The racing world has become very popular sports these days. The faster the car or bike runs; the excitement increases among the fans. There is lot of risks involved in the high-speed racing sports which requires great performance. The advance technology available today is making the performance high and risk minimum. Motorsport sensors are one such thing used in the racing industry to make the game better for the racing teams. In the racing world data acquisition plays an important role for racing teams. Accurate information is very important for making prime decision which can help in the winning of a team. Information obtained can help improve the overall performance of the racing car. The rider has to consider a lot of instruments every time when anything happens which can make him impossible to concentrate on the track. Motorsport sensors help in the data acquisition and data logging. Data is collected in the critical time and recorded during the car running time for later study and future reference. This helps in understanding what has gone wrong and where to improve. Sensors have become vital to the success of a race team. Technology helps in getting all the necessary information needed for monitoring, controlling and optimizing the suspension, engine and exhaust of a race car including the most advanced Formula 1. If the rider, as well as the race engineer, understands the way a car behaves on the track, they can use the information to extract the best lap time. It is also possible to provide feedback to the technical team who are working on developing a good vehicle. Sensors can also help in measuring any change and ensure if the changed done in the setup can improve the performance or hindering it. Analyze the performance of vehicle: Sensors sends information in critical time which is analyzed and used to support the information the driver has. This can help decide on the next course of driving session. Any problem can be easily located by the engineer and can be sorted out to help perform better. Analyze the performance of driver: It is possible for the team to understand the style of driver and his performance by reading the information collected in critical time while the car was running. The performance of driver can be easily compared now with the others and can be used to perform better. 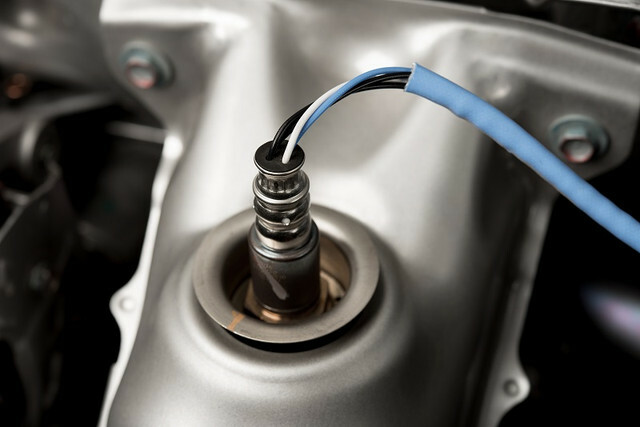 Monitoring the reliability and safety of vehicle: Parameters necessary for the reliability of the vehicle like oil pressure, water temperature etc. and parameters for safety like tyre pressure etc. can be measured using the sensors present in the vehicle. These can help monitor the general function and safety of a racing car. Help development of vehicle: There is major importance of data acquisition for the development of vehicle. A vehicle can be tested on the tracks and data collected can be used to make necessary changes to the vehicle. Maintain logs of information: A lot of information is recorded and stored which can used to understand more about the vehicle. Information like how long the car has been running can help understand which parts should be replaced and when. Motorsport sensors and data acquisition for chassis and engine can help improve lap time and overall performance of the vehicle. A little change in the setup can be done based on the information collected. It is possible to use the same methods to understand if the setup done is working or not. 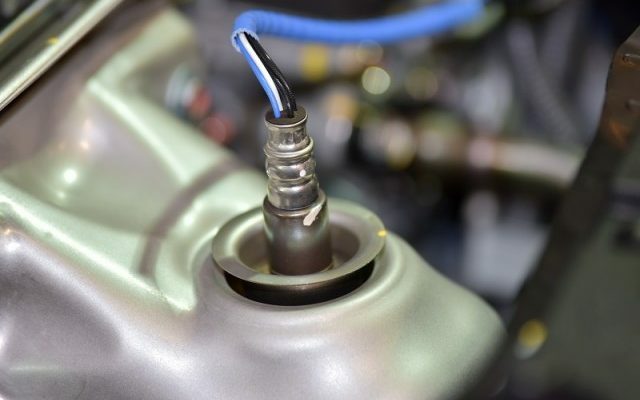 Some sensors that you can find in the vehicles used in motorsport are Throttle position sensors, Gear position and control sensors, Suspension monitoring sensors, Clutch position and control sensors, Brake master cylinder position sensors, Pedal position monitoring sensors, Steering Angle measurement sensors and others. Previous PostTips to Select Performance Exhaust Parts for Your Vehicle! Next PostShould You Get A Paint Job For Your Used Car?